Family campsite with a swimming pool and entertainment. Located 7 km from Valras-Plage or Sérignan-Plage. Proximity and attention are our watchwords. 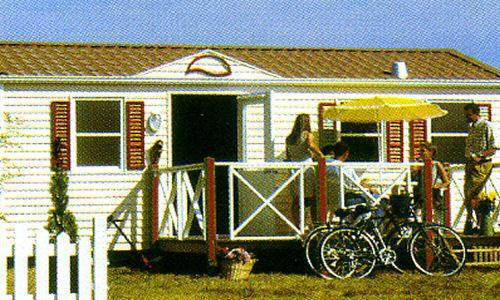 There is no review about Camping La Gabinelle, be the first to leave one !